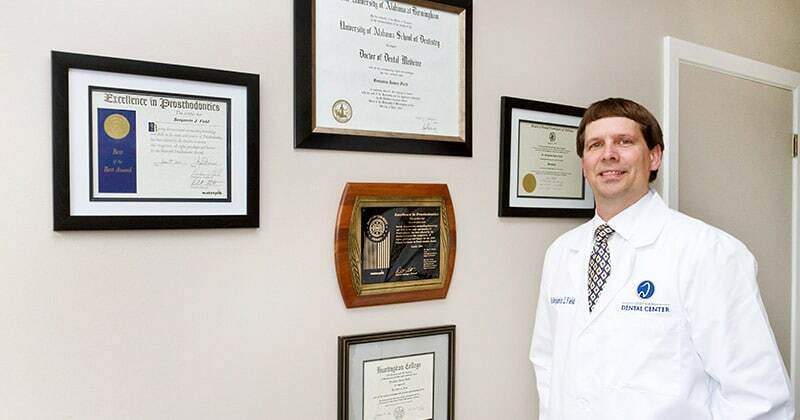 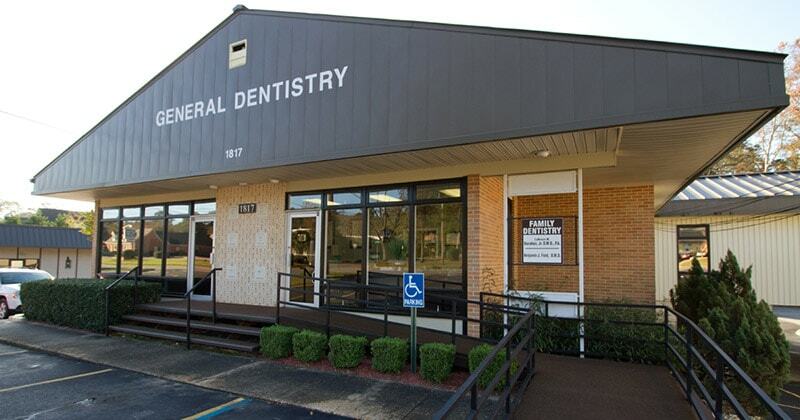 Our practice is located on the main road through Dothan. 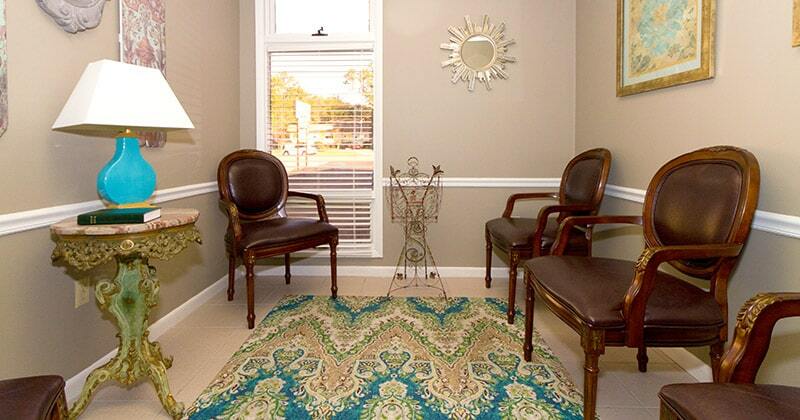 Our large, comfortable office was designed to provide a relaxing environment for receiving dental care. 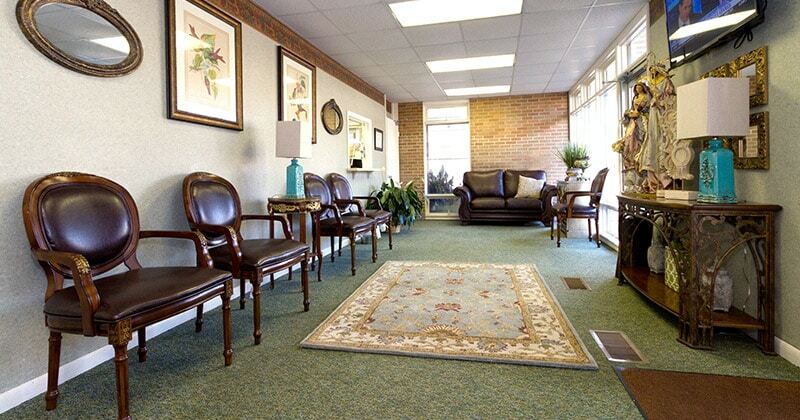 All interiors were renovated in 2008. 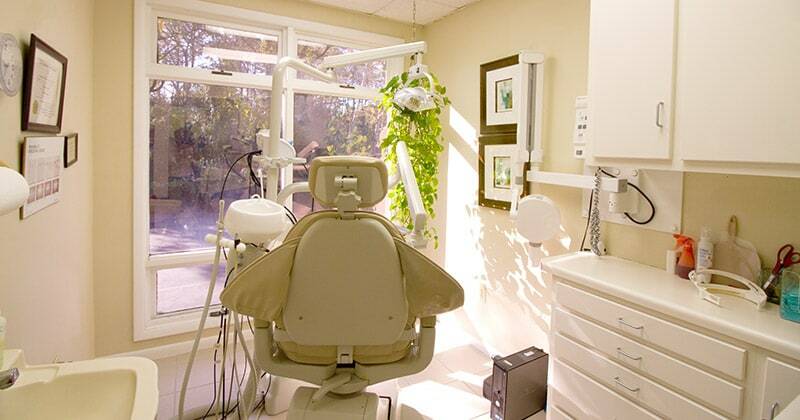 Our clean, modern treatment rooms are equipped with some of the most up-to-date dental technology available. 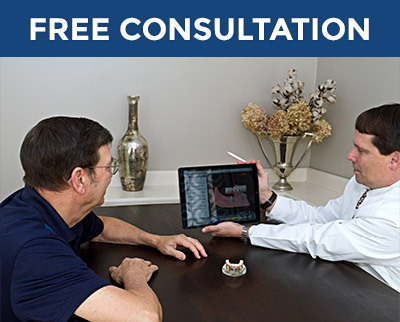 We use comfortable and distortion-free digital impressions for any dental restorations such as crowns and bridges. 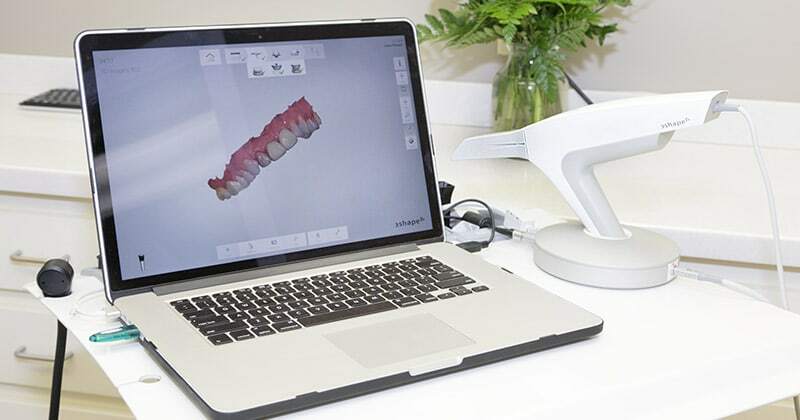 The digital impression scanner is easy to use and the impressions are immediately available. 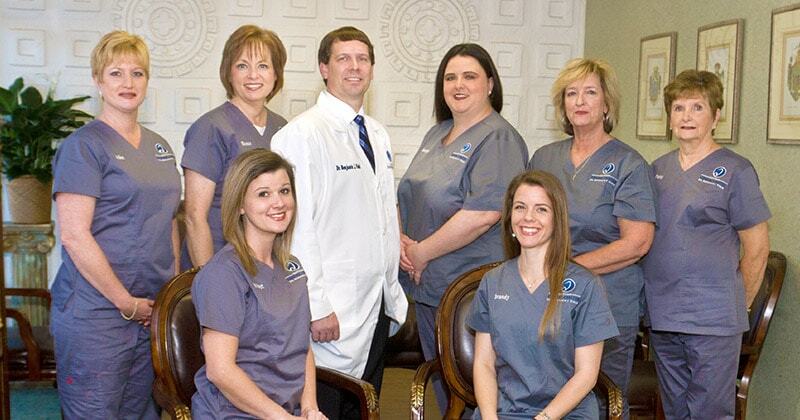 Dr. Field is a highly trained dentist who can take care of most dental needs in the comfort of our own office. 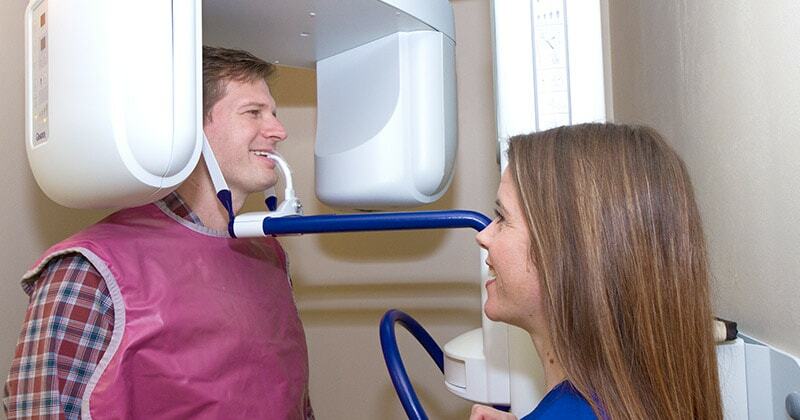 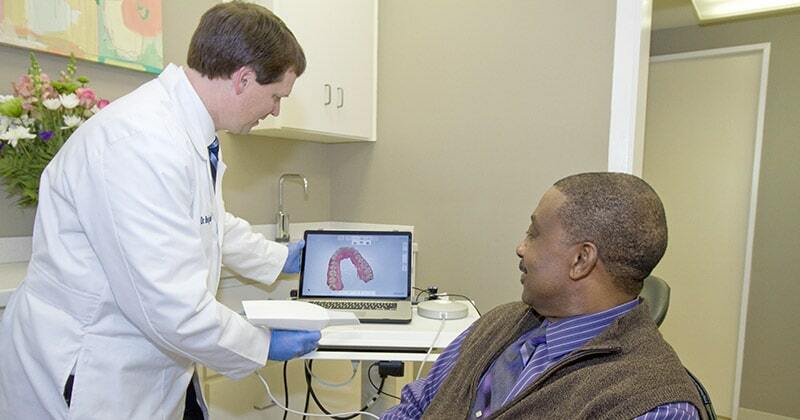 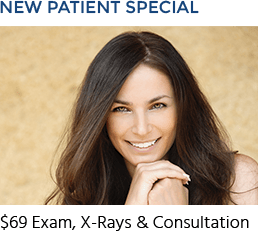 We use low-radiation, digital panoramic X-rays to get a full overview of your entire mouth.